We proud to be able to include a post by award wining author Lillian Brummet around reuse in the garden to make pest control cheaper for you and kinder to the environment. You’ll be amazed you didn’t think of these nifty little tricks yourself. 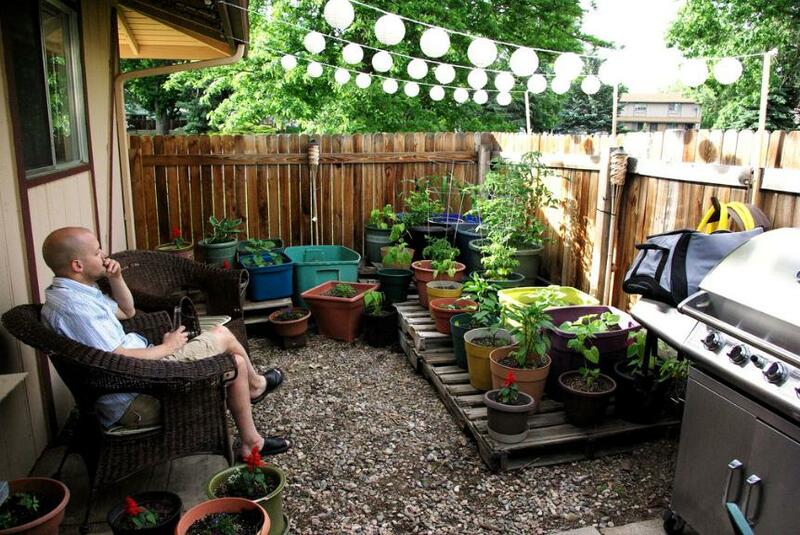 Gardeners are reuse artists – turning something no one wants into stunning beauty for all to enjoy. Sure you can buy virtually everything brand new, but if you spend a few minutes you can save a ton of cash simply, easily and have a big impact on the health of the environment. My absolute favourite reuse in the garden is my compost pile where I layer neighbour’s yard waste (leaves, grass, chopped twigs) and my own organic waste to create a nutrient rich soil for my gardens and landscaping. I never seem to have enough of the stuff, but if I did I would also spread it on my lawn. I don’t have to buy fertilizers and because the soil absorbs more moisture, I use less water… and it doesn’t cost me a cent. One of my other favourite reuse ideas is for the smaller plastic tubs (cream cheese, sour cream) are perfect for making slug, ant or earwig pest traps. You can reuse the same container for many years; simply pour the contents in the compost, refresh the trap and start all over again. 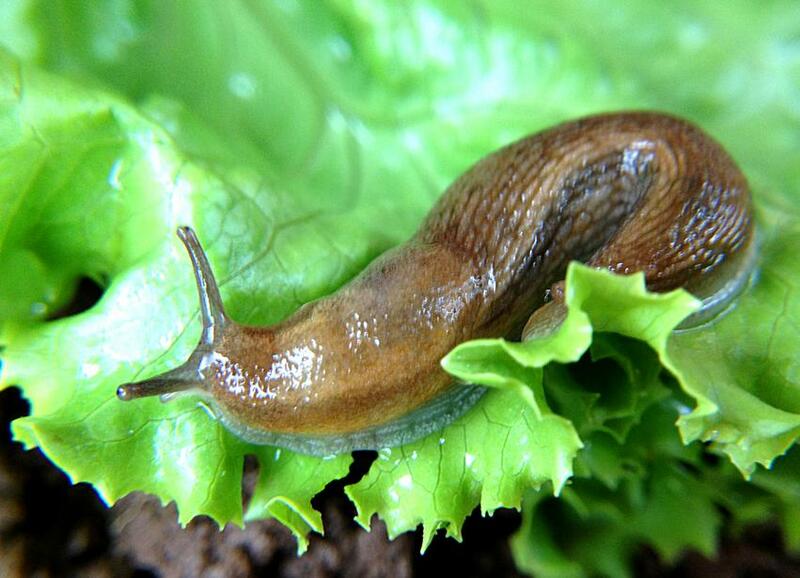 For slugs, simply fill the container ¾ full with stale beer (you can use a little water to rinse out beer containers for this too) and set the container so that the lip is at soil level, placed away from the plants that slugs love to attract them away rather than towards the crop. The slugs love stale beer and will travel over to investigate, but when they go over the rim to drink some, they will fall in and drown. Have ready several cream cheese sized plastic containers with lids, cut or drill 2 -3 small earwig sized holes in the lid, close to the edge. Whisk all ingredients really well together and pour enough liquid to almost fill the container. The earwigs will be attracted to the “food” and will crawl in and drown. You’ll want to empty and refresh these containers every week or two, depending on earwig population and whether the days are very hot or not. The “food” will last longer on cooler weather periods. Place the containers where you have seen earwigs in the garden, near the base of those afflicted plants. Earwigs can be beneficial insects in the garden because they consume soft-bodied insects like slugs and aphids, however they can become a problem when they decide to make your chard or your peppers a home, making the plant inedible. In this case, use this recipe. Drill holes, similar to the earwig trap, but in the bottom third of the container. 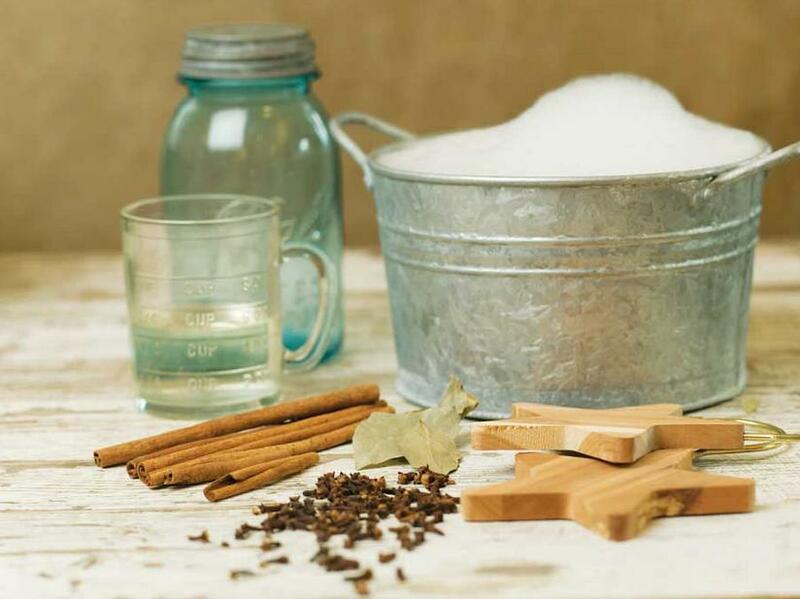 Fill with equal amounts of white sugar and borax (found in the laundry section of grocery or health stores). The ants will take the “food” home and will die a humane death underground. 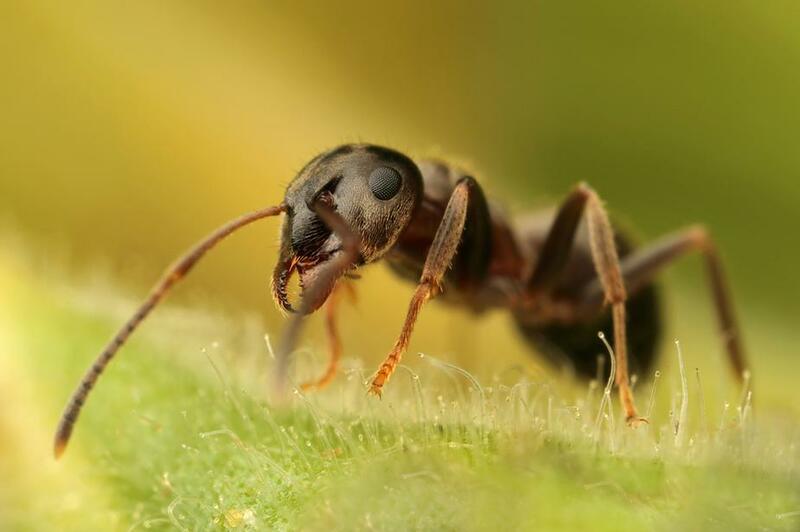 Ants are usually beneficial insects in the garden because they keep it clean and pest free, however there are times when ants encourage too many aphids or you might have a species that bites humans and pets. ~ Award winning authors of 6 books, Lillian Brummet manages the Brummet’s Conscious Blog in partnership with her husband and business partner – Dave Brummet. have also recognized their work. Their book – Trash Talk, Its Easy To Be Green, has won several awards for the compelling information encouraging people to look at “waste” differently and offers hundreds of ideas for gardeners. For more great advice in the garden see our Gardening Website Round Up. next post: Slideshow – Essential Furniture for Outdoor Living in 2015.